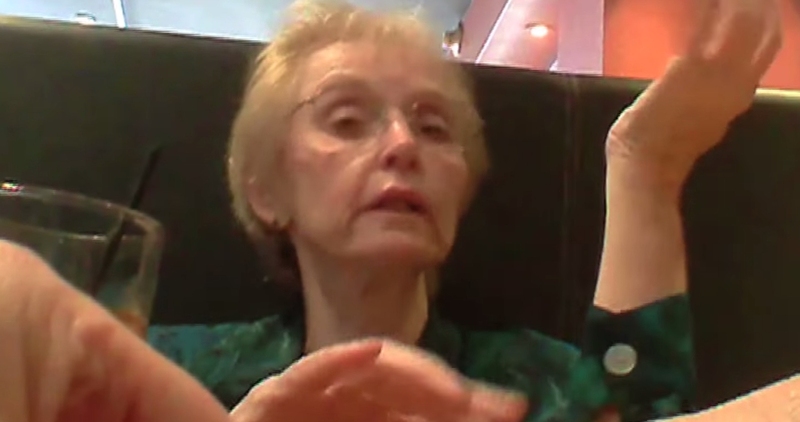 Baby Killer And Spare Parts Wheeler N’ Dealer, Planned Parenthood’s Dr. Mary Gatter!! Don Surber: Dr. Mary Gatter — the Josef Mengele of abortion — a soulless plague upon the land, making light of aborting babies and selling their parts. Mustela abortionist. Pray for her. Ah, the good Dr. Gatter. Watching the video of her in action, dickering on prices and than demurring from making a final deal, you know, ‘until we see what others are getting’ and realizing that your tax dollars are funding this is a unique sensation. We truly are becoming the abettors of Moloch and moving towards damnation. And why not? After all, we elected (and re-elected, apparently) a president who fought tooth and nail against legislation that would have mandated physicians like Dr. Gatter to provide medical care to babies that survived an abortion rather than simply allowing the unwanted arrivals to die from neglect. When indecency leads, the weak follow, because it’s convenient. I personally would pray more for America than for the likes of Dr. Gatter, but perhaps that’s just me. To legally allow a 20-week-old healthy child with a fully developed nervous system to feel the pain of being ripped from the womb as its limbs are crushed when there is no health issue involved, but simply convenience – and profit – is bad enough, but to force everyone to subsidize it… that’s in a whole different category. At present, The Center for Medical Progress, the group that released the video of Dr. Gatter has been subjected to lawfare. They’ve been hit with a lawsuit by a company called StemExpress who profits from the traffic with Planned Parenthood in body parts and a temporary restraining order was issued by the Los Angeles Superior Court preventing them from releasing any more videos until a hearing is held on August 19th. Dr. Gatter is not here with us tonight of course. 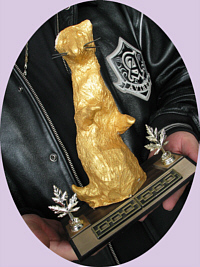 Her Weasel will be shipped to her offices… as soon as the blood red paint I spattered it with dries.